Home › Home and Kitchen › 65% Sale! #1 Bbq Gloves- Oven Gloves - Perfect Grill Gloves - Extreme Heat Re..
65% Sale! 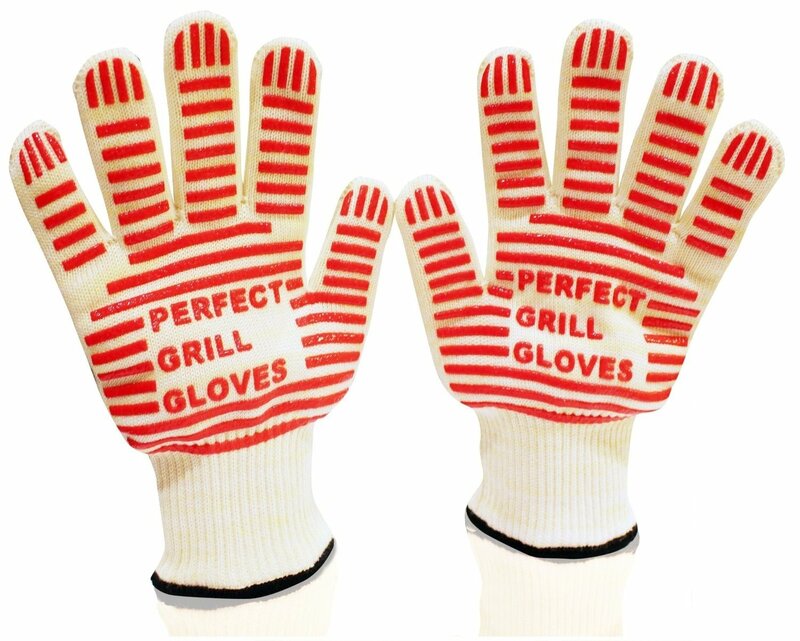 #1 Bbq Gloves- Oven Gloves - Perfect Grill Gloves - Extreme Heat Re..